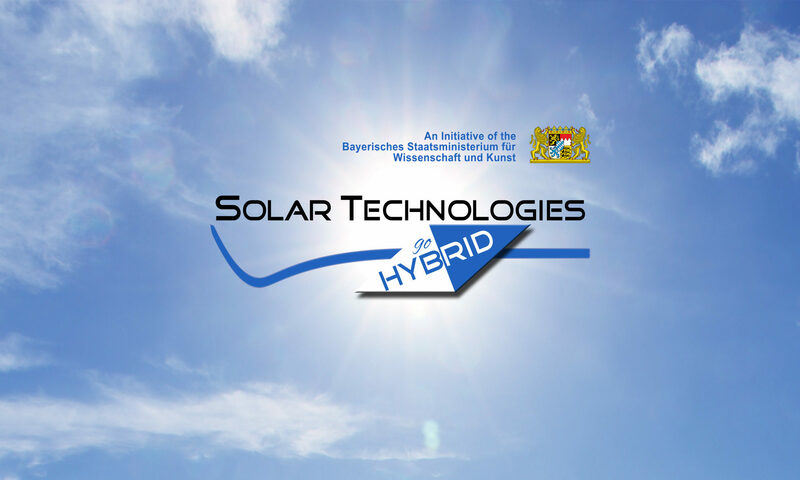 The Erlangen Key Lab Kohlenstoffreiche Hybride (Carbon-Rich Hybrids) at the FAU will combine the cutting-edge fundamental research on photoactive materials of the Interdisciplinary Center for Molecular Materials (ICMM) and the Cluster of Excellence Engineering of Advanced Materials (EAM). 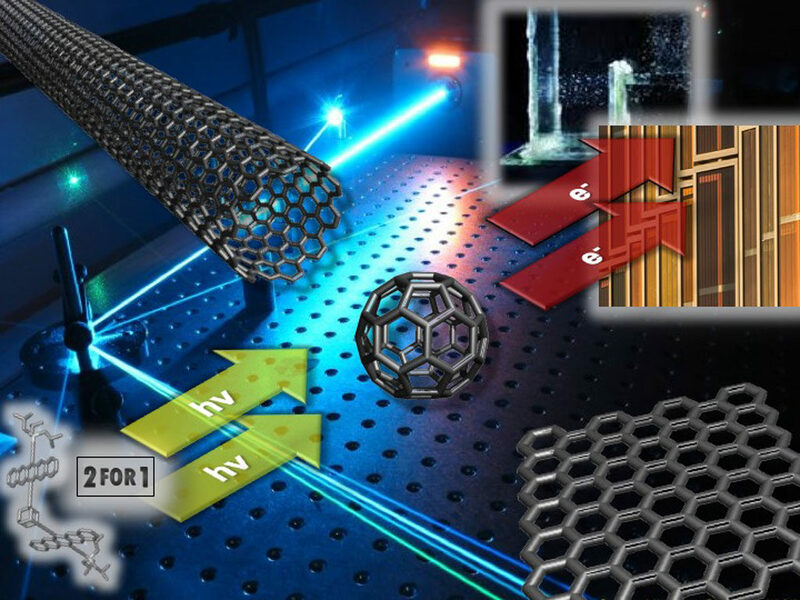 The research efforts are tightly interwoven with the collaborative research center Synthetic Carbon Allotropes. Prof. Dirk M. Guldi, Chair for Physical Chemistry I, and Prof. Tim Clark, Computer-Chemie-Centrum (CCC), who are both EAM members, have been appointed Key Lab Coordinators. 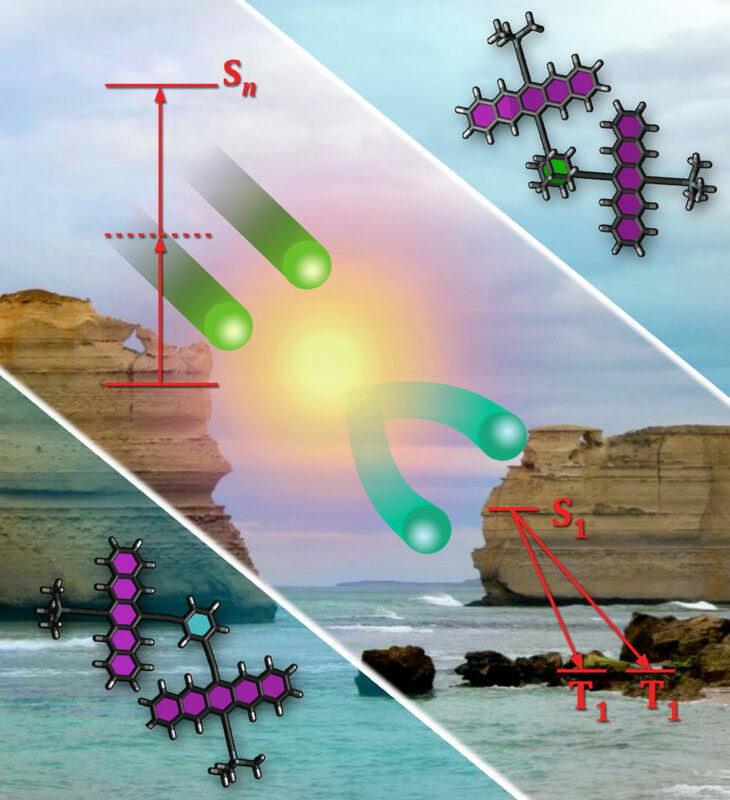 The focus of the Key Lab’s research will be the design of panchromatic absorbers und light-harvesting complexes, the optimization of electron transfer processes and the development of molecular photocatalysts and dye-sensitized photocathodes.